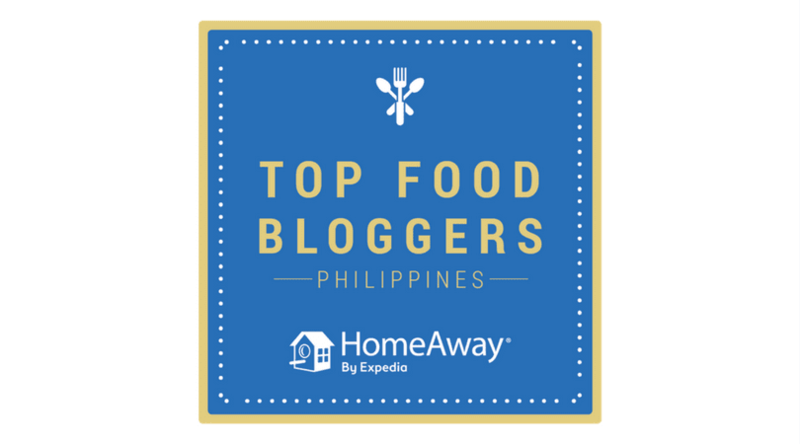 Things are definitely looking up for the Philippines’ food and beverage industry. 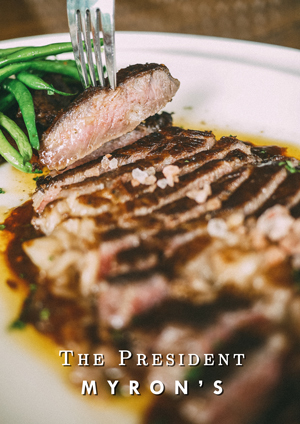 With the rapid growth of the dining scene and the emergence of more and more homegrown restaurants and talents, today is an exciting time to explore the vibrant culinary exchanges and to put up a new venture, or a passion project. This vibrant development has undoubtedly put our country in the food map, and we are slowly emerging as a strong player globally. The shift of interest of consumers to a more varied spectrum of food and drinks inspired—and continues to push—local chefs, sellers, and business owners to become better, more creative, and more competitive. In the past years, we have seen more and more huge food-centric events meant to educate customers and entrepreneurs alike—some of which, like the SIAL ASEAN Food Innovation Exhibition, aimed at bringing business owners together. 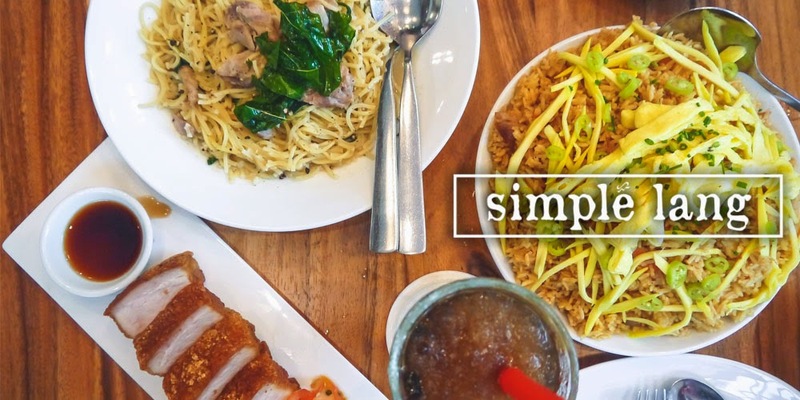 In fact this summer, the third installment of SIAL ASEAN will take place in Manila—the first and only B2B (business-to-business) food exposition in the Philippines and one of the world’s biggest food events. Organized by France’s Comexposium—in partnership with Mafbex Events Management, a subsidiary of Worldbex Services International—SIAL ASEAN Manila aims to explore the untapped potential of the Philippines’ dynamic food sector by calling on local and international buyers, investors, and industry professionals to gather and see the limitless opportunities that await them. 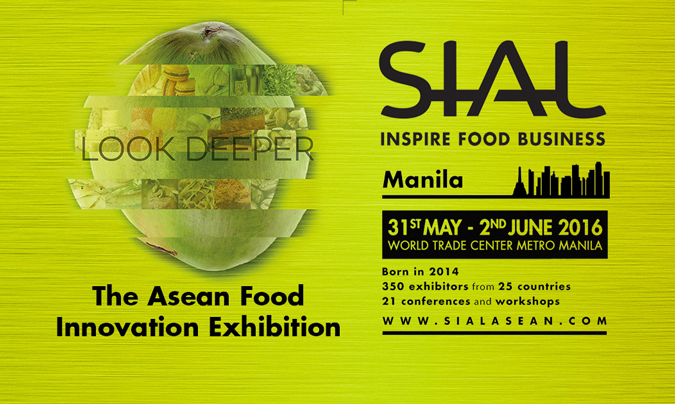 Aptly themed, “SIAL ASEAN Manila 2016: Look Deeper”, the event is happening on May 31 to June 2, from 10:00am to 6:00pm at the World Trade Center Manila. Inspired by the Philippines’ reservoir of natural resources, rich cultural heritage, and homegrown innovation, this year’s SIAL ASEAN Manila seeks to explore new markets by utilizing its global network to bring the country’s F&B sector to greater heights. About 5000 buyers from 24 countries are expected to take part in the highly-anticipated food exposition, with 350+ exhibitors from 25 countries bringing forth their best creations. 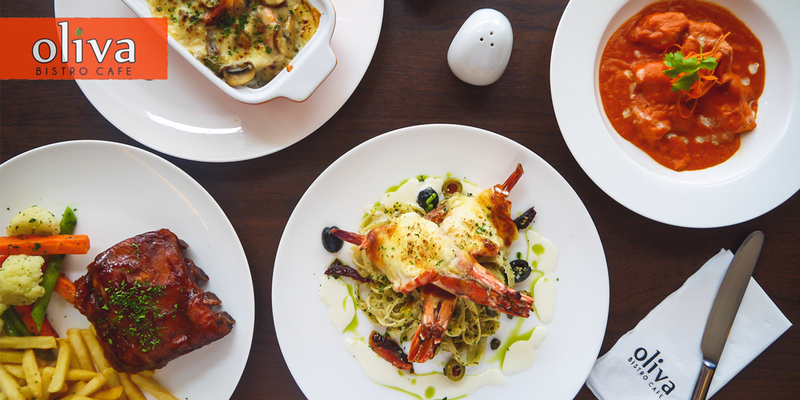 Keenly focused on uncovering the Philippine’s best-kept treasures, SIAL ASEAN Manila puts the Seafood Pavilion on center stage. In partnership with the Bureau of Fisheries and Aquatic Resources, the pavilion will feature a cornucopia of fresh aquatic resources and showcase an array of local fish, tuna, canned seafood, fresh seafood, and many others. 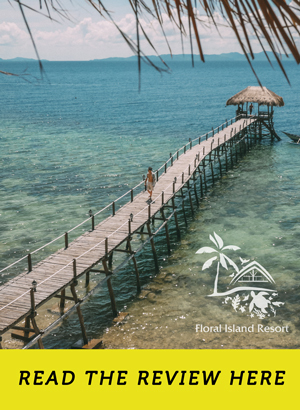 SIAL ASEAN Manila will also highlight the Philippines’ agri-tourism—an expanding sector of the region which champions its numerous agricultural sites as ideal educational-tourism destinations as well as their respective premium homegrown products. Teaming up with the Tourism Promotions Board and the Department of Agriculture, SIAL ASEAN seeks to be a platform where local businesses can engage with an international network. 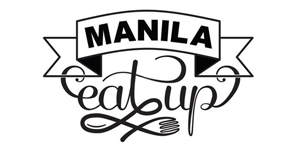 Apart from featuring the best of the Philippines, SIAL ASEAN Manila will also be shed light into some profitable investment opportunities for local investors as it brings in a number of foreign exhibitors. 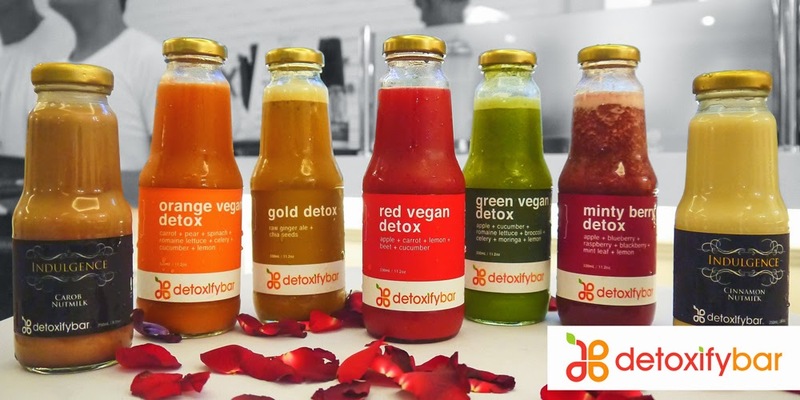 Among the countries to participate are Italy, United States, Germany, Denmark, Japan, China, and Taiwan—each one introducing its own unique products such as meat, grocery, and dairy. Not to be missed at SIAL ASEAN 2016 are the pocket events such as the SIAL Innovation: a product exhibit curated by a jury of food experts that turns the spotlight on new and novel products; the much-awaited La Cuisine, an area of in-kitchen demonstrations and trainings featuring local and international food service professionals and renowned chefs; the Hosted Buyers Programme, wherein 100 of the top selected ASEAN buyers will be invited and hosted throughout the event; the World Tour by SIAL, a key SIAL event wherein an exclusive content prepared by 28 top food journalists will be put on display to showcase the various food cultures and trends around the world; and finally, the Free Seminars by SIAL, which encourages professionals to join seminars and talks conducted by notable industry professionals. This year’ installment is filled to the brim with treasures that are merely waiting to be discovered. All it takes is for one to look deeper into the possibilities that abound! 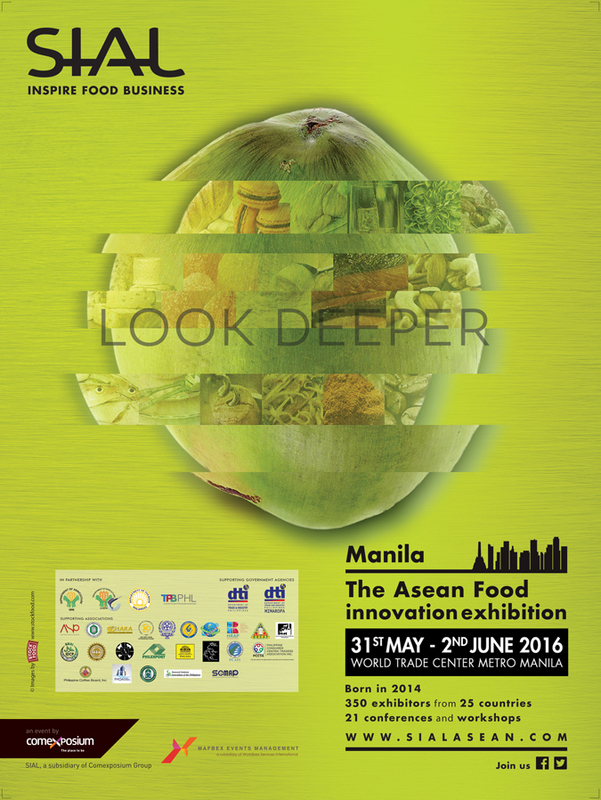 Come and explore SIAL ASEAN Manila 2016! 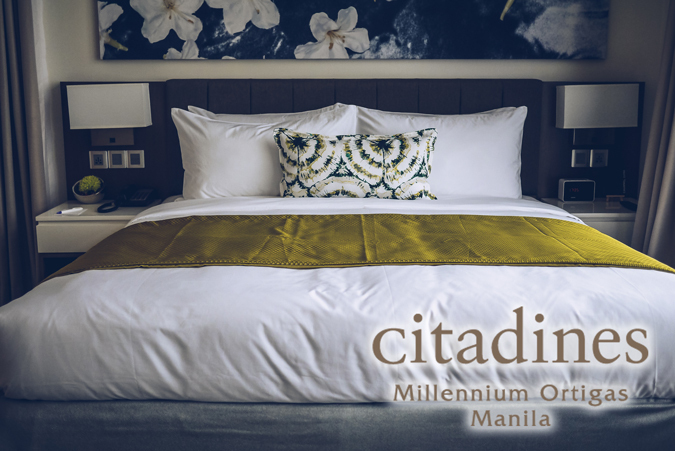 For more information, visit www.sialasean.com. 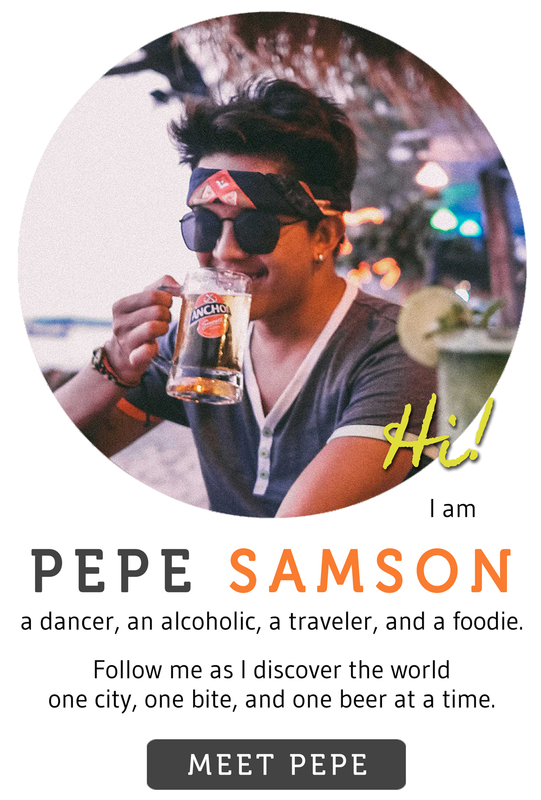 Pepesamson.com is a proud media partner of the SIAL ASEAN Manila 2016. All photos are courtesy of MAFBEX Events Management.